Pedigree complete: 5 stars out of 5 based on 3 user reviews. 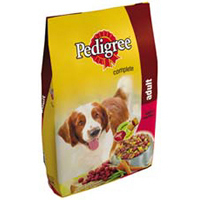 This Weaning Porridge has been the easiest and best product I have ever used to wean my litters over 40 years and I cannot believe it is being discontinued. I have been using this product for my puppies for several years and believe it is the best product to start the weaning process with, the puppies love it and I have never had dirty bottoms from the pups when using this, nore any problems with weaning. Although dishes and mixing tools have to be scalded when making up the porridge it is well worth while, the mixture when first made appears like watery milk with grains of mud like sediment at the bottom of the dish. 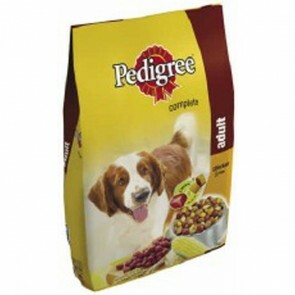 Do not worry about this the pups will still eat it and in any case as they get older and the mix is made thicker the texture becomes more like a normal porridge. If you are considerting using this product I fully recomment it. I have had difficulty in finding a supplyer of the weaning porridge rececently and am delighted that I have found this web site.